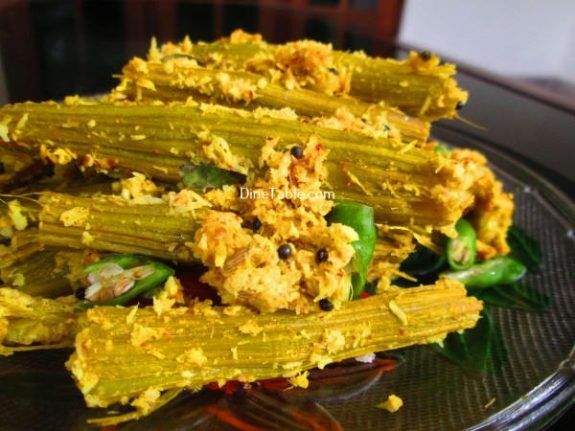 Muringakka Thoran is a tasty and easy Kerala style dish that goes well with rice. 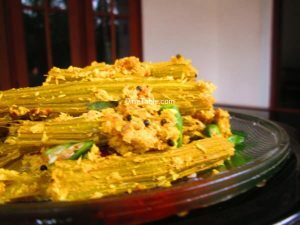 Drumsticks are cooked in mild spiced grated coconut. It is a dry dish. Muringakka / Drumstick is very helpful in the management of Cardiac diseases. It contains 0% cholesterol and also beneficial for patients suffering from Hypertention. 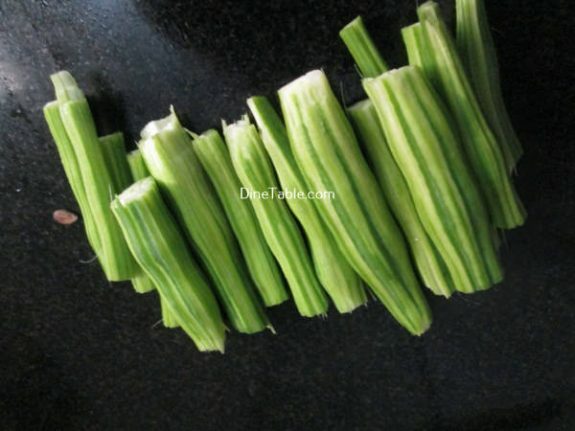 Zinc in drumstick leaves plays vital role in hair-growth and skin health. It also contains high levels of vitamin C, which boosts the immune activity and helps in eliminating the harmful free radicals from the body. 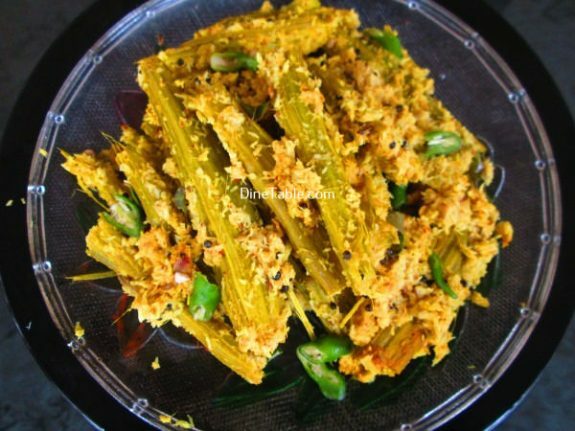 Try this yummy thoran at home. 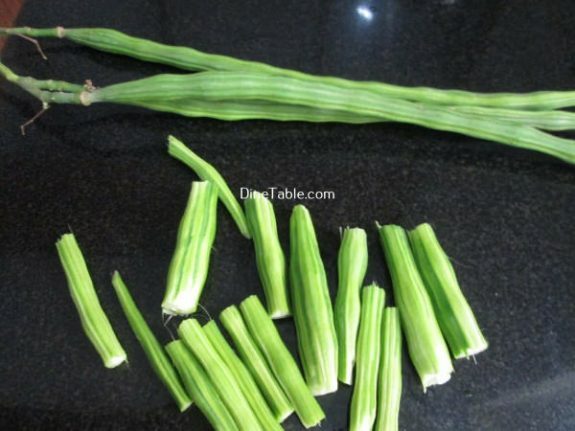 Using a knife, peel the skin of drumsticks. Wash and cut it into finger length pieces and keep aside. 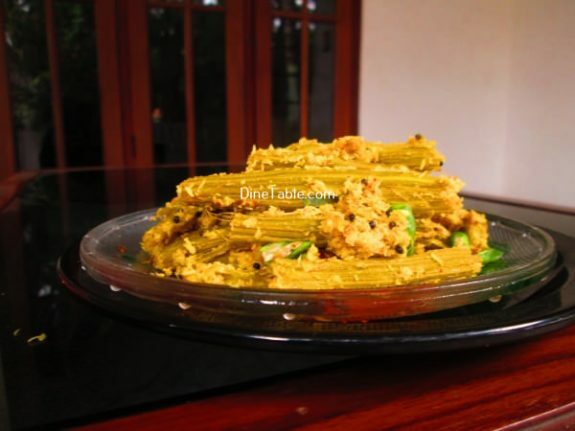 Heat a pan and add drumsticks pieces, red chilly powder, turmeric powder, salt and water. Cook this for 10 minutes on a low flame. Cover the pan with a lid. Cook till it is dry. Switch off the flame. 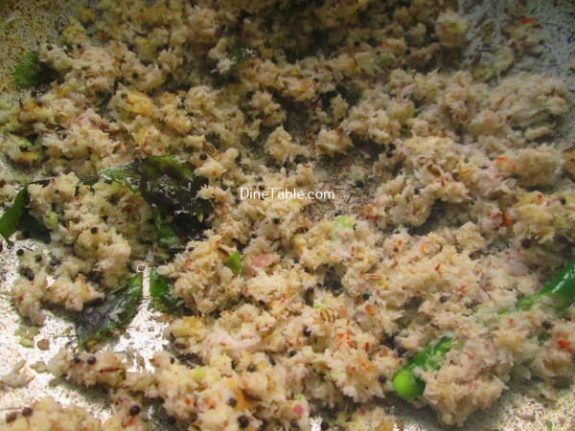 Grind coarsely coconut, fennel seeds, shallots and green chillies without adding water. 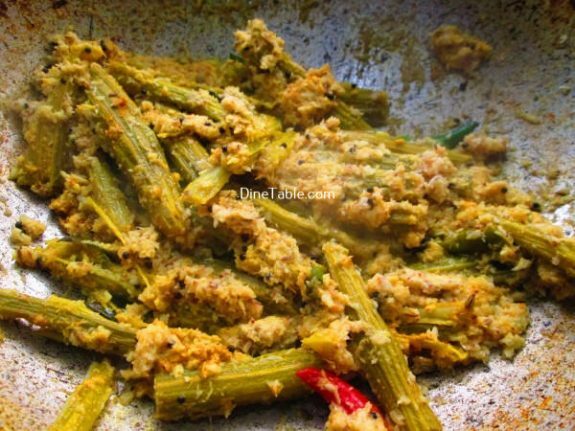 Heat coconut oil in a pan and add the mustard seeds and curry leaves. Saute it for 2 minutes. Add ground coconut mixture into it and saute for another 3 minutes on a low flame. Then add cooked drumsticks into it and mix well and cook for 2 minutes till it is dry. Switch off the flame. 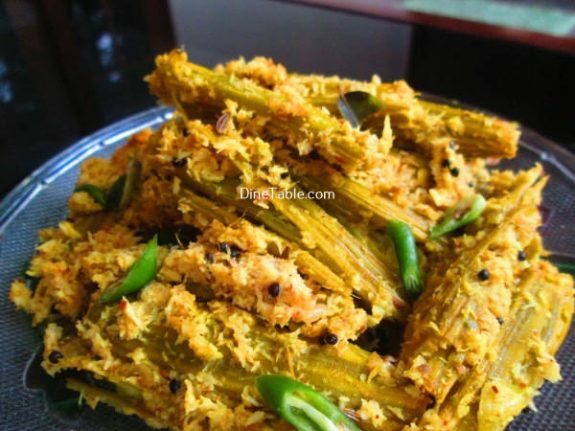 Tasty Muringakka Thoran is ready.